Life Coaching as a highly-personalized, high-end, service that delivers dramatic results. 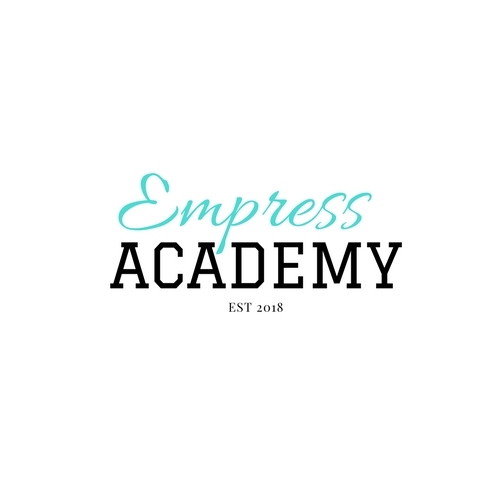 Having said that, I'm pleased to announce my new line of premium coaching packages through Empress Academy where working with me you will elevate your mindset to that of a powerful female ruler! The truth is, we're all rulers of our lives, but if you haven't been using your power, thinking like a leader and dominating in your life, then it's time to join the academy and elevate your mindset! How many of the following statements are true for you? YOUR HIGHEST & BEST SELF IS CALLING! Schedule a private, free 30-minute consultation call and take a step towards making your dreams your reality.